When it comes to black tea in Taiwan, Ruby black tea brings to everyone’s mind here. It’s one of the most famous kinds of black tea which is from the shore of Sun Moon Lake in Nantou. 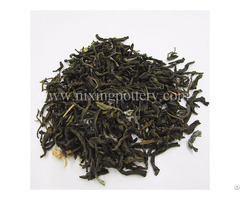 Ruby black tea was developed by cross-breeding with Taiwan native wild tea & Assam from Myanmar. With strong aroma of cinnamon and peppermint, Ruby tea is praised as unique Taiwan fragrance. Business Description: CASTON CO LTD was established in Taiwan in 1990. We are a professional trading company which seeks high-quality products from every corner of Taiwan and supply them to customers who are in need all over the world. Quality, Service & Credibility are core value of our company. Now we have widely established business relationship with local manufacturers in Taiwan. 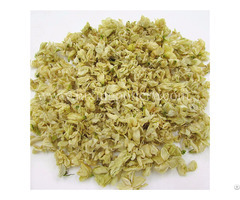 Moreover we also provide customized package in order to meet customers’ demand. We welcome interested companies to contact us with their inquiries by phone or email. Should you require any further information, kindly contact us.